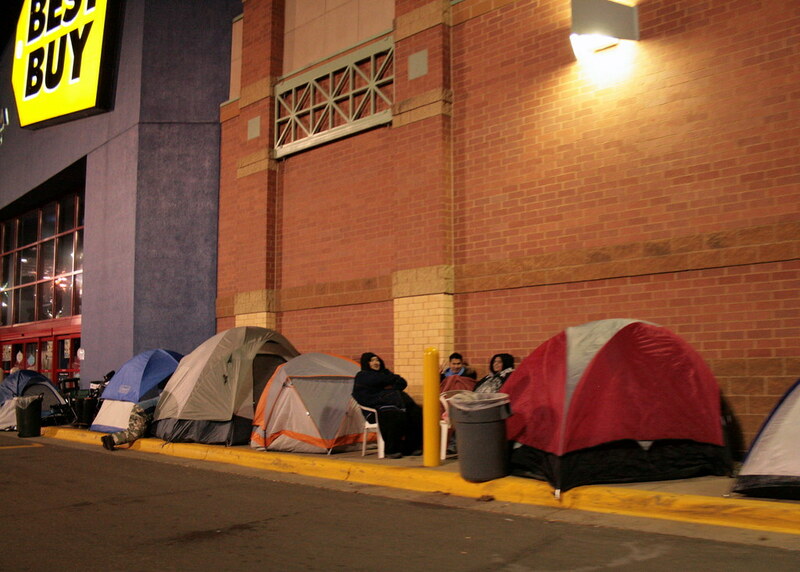 Minnesota Pictures: Minnesota Photos that define the northstar state: Camp outside Best Buy or sleep at home? Camp outside Best Buy or sleep at home? The line outside the flagship Best Buy store in Richfield, Minnesota builds on Thanksgiving night as bargain-hunting shoppers wait for Black Friday bargains on stuff they could likely do without. and these are just freaks.